can help increase your website traffic. can visit your site too. offer helps generate website traffic. latest blog and Twitter updates you make. and constant update of your profile. 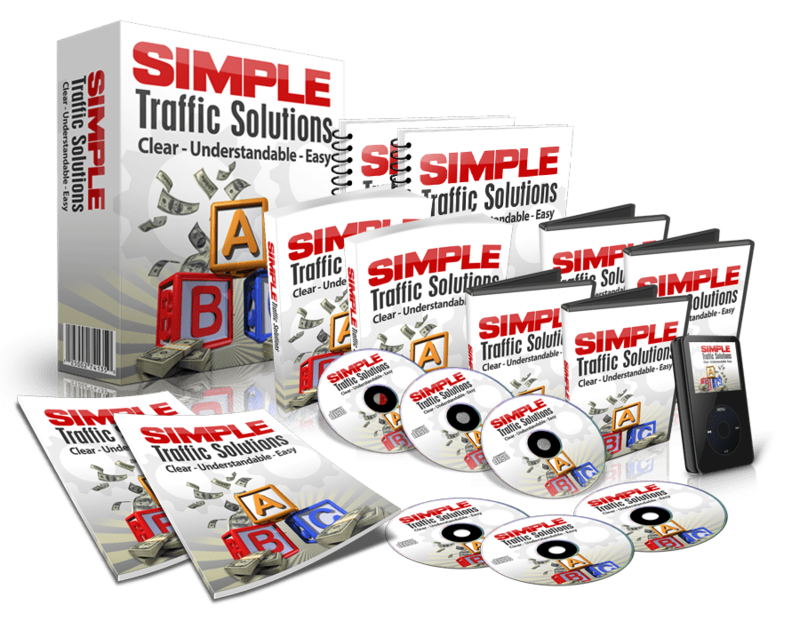 helps draw traffic to your site. asking other members of LinkedIn to become your contacts. offer them a solution to their problem.